I remember my excitement in 2016 when the first cushion launched in the UK – about time I thought. 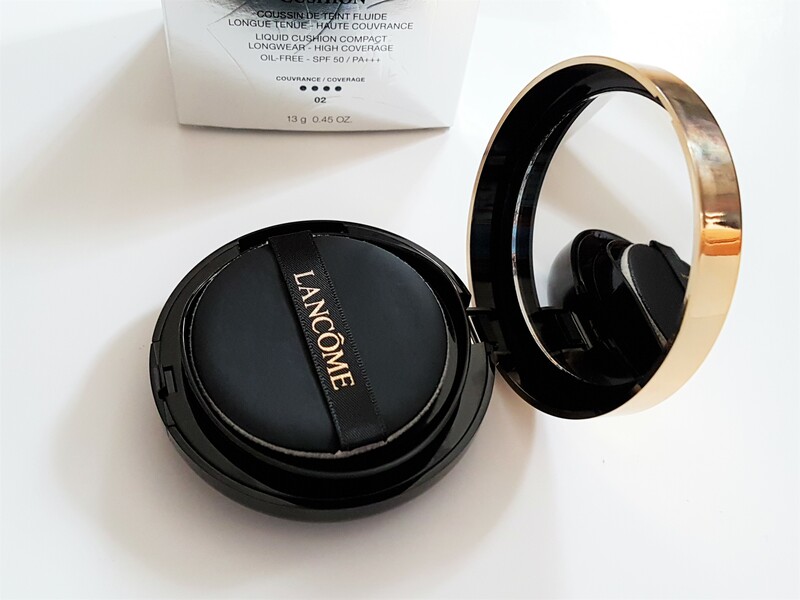 I saw the Lancôme Miracle Cushion Foundation at the Boots counter and had a little play with it. I wasn’t overly keen however because it wasn’t exactly what I was looking for as it had low, dewy coverage. (Not that I don’t like that kind of finish, but I just have lots of similar cushions already). It was also pricey for something I wasn’t completely sold on so I held off. 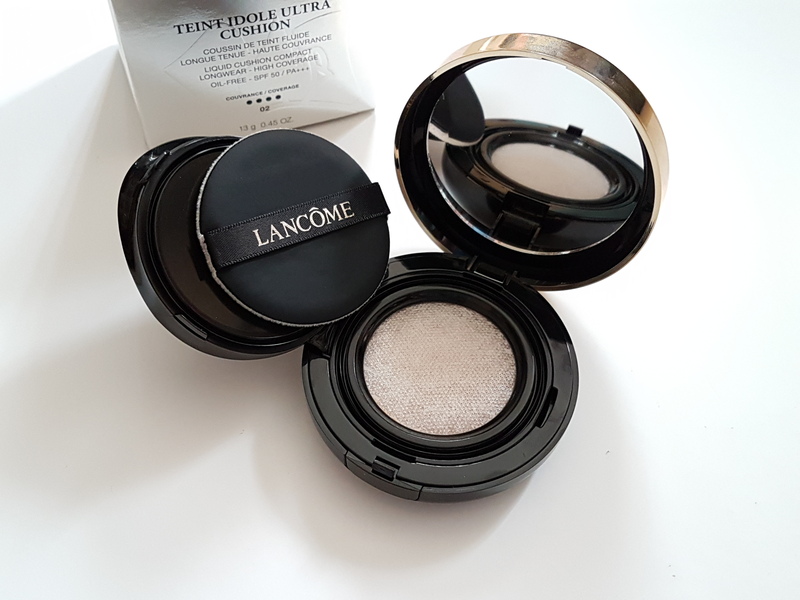 A year later and Lancôme has released a new Teint Idole Ultra Cushion – boasting long wear and high coverage which is exactly what I was looking for. 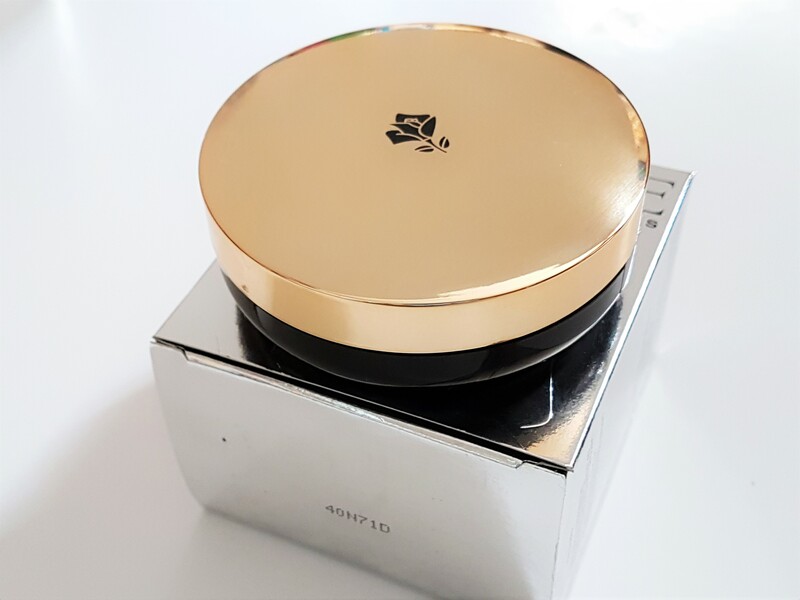 This claims to have new cushion technology that provides long-lasting and full coverage liquid foundation for a flawless and velvety looking complexion. It also states that it doesn’t transfer, is oil-free and non-comedogenic. This comes with high sun protection of SPF50/PA+++ which I’m used to seeing with Asian base makeup only. 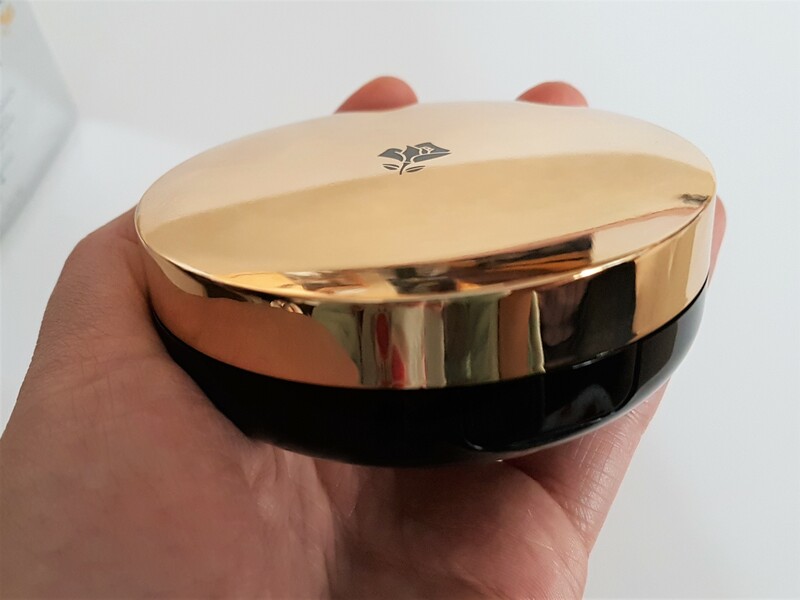 I’m pleasantly surprised because the YSL cushion only has SPF23/PA++. 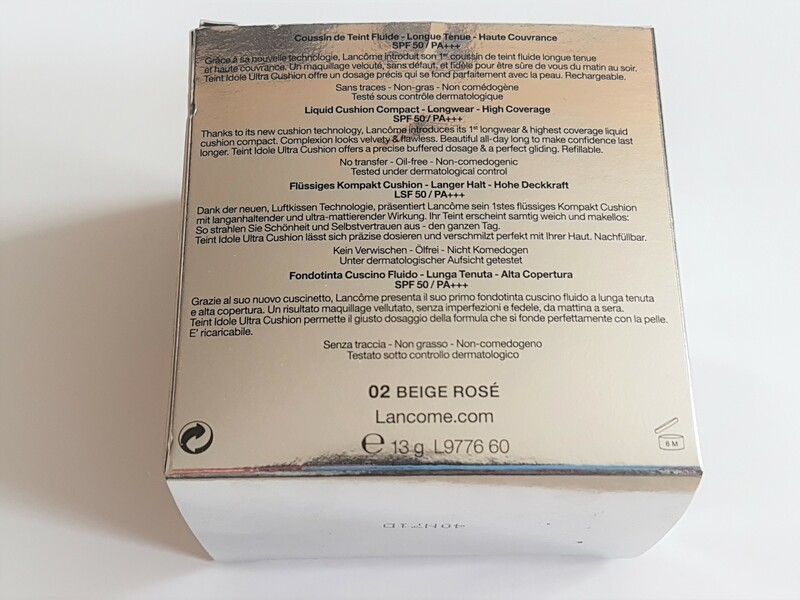 There are 9 shades available (and they have a random confusing numbering system), but I went with 02 Beige Rosé on recommendation from the lady at the Lancôme counter. A lot of Asians (myself included), tend to shy away from shades with strong yellow undertones because we already have a lot of yellow in our skin, so pink-based colours help to counteract that and brighten up our skin tone. However, like the YSL cushion, it’s a bit too pinky and isn’t an accurate colour match, (although it’s less obvious than the YSL). 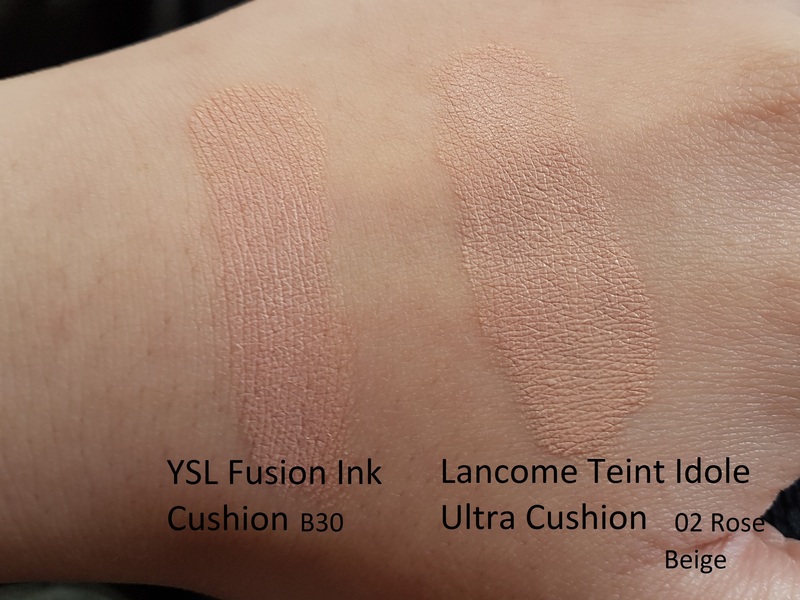 I need to make a mental note to pick up yellow-toned Western shades next time because their pink shades are much more obvious than the Korean pink-based cushion I normally use (No.21) – which are usually perfect for me. Besides that, I love the packaging of the cushion itself. 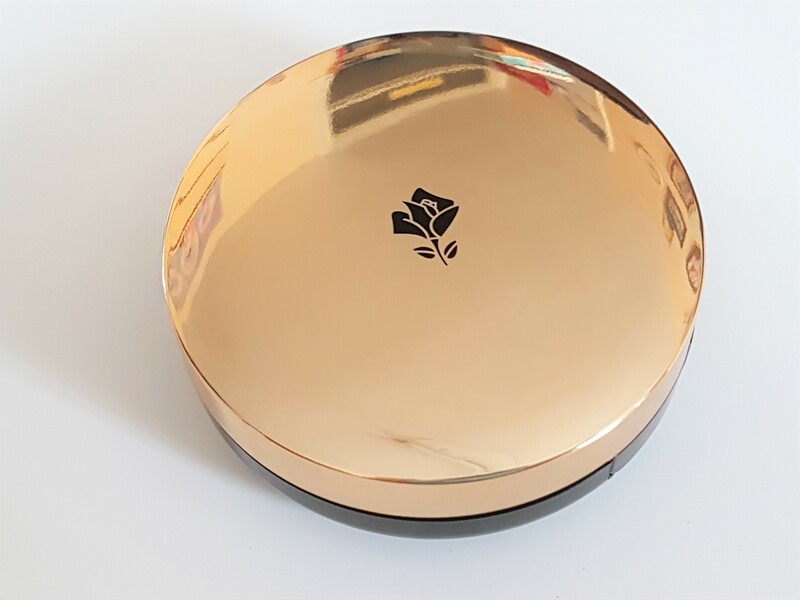 It’s plastic and light, but has a gorgeous reflective gold lid (which doubles up as a good mirror, albeit a fingerprint magnet). I love how sleek and slim it is too, which is why I notice how chunky the YSL cushion is in comparison. Push up from the bottom to take out refill. I’m not a fan of the applicator puff included. It looks very cheap and bad-quality. 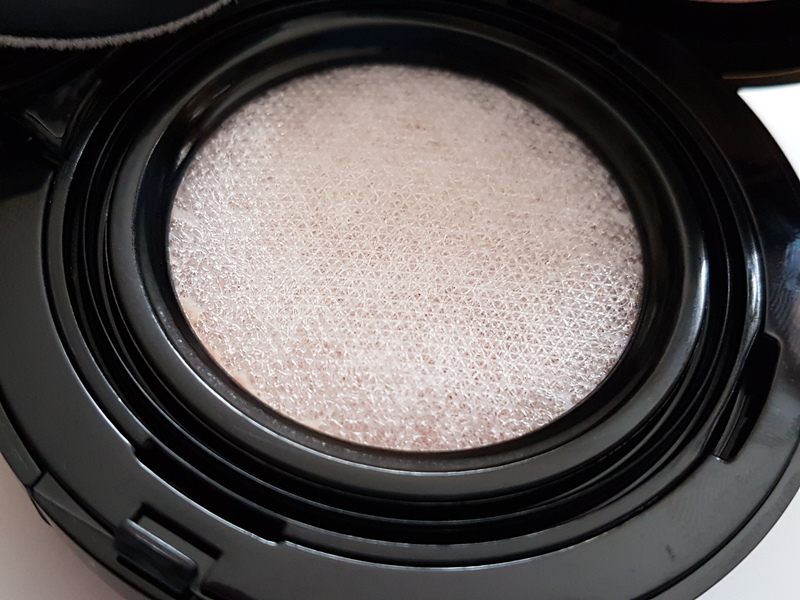 It has a flocked surface which does help you achieve the higher coverage, but you can also see a lot of the product getting absorbed and wasted, which isn’t what you want when a cushion only comes with 13g of product. I also find it quite scratchy and irritating when I’m patting the foundation onto my face and it can apply quite patchy/uneven so you have to keep buffing it away to smooth it out. I recommend switching it up with a rubycell air puff – the way cushions originally should be applied. 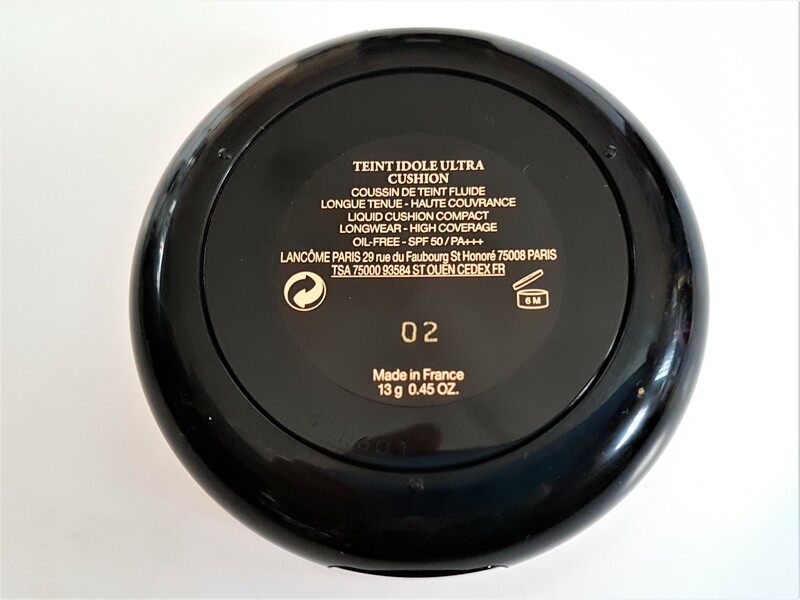 You may be sacrificing a little of that full coverage if you do, but trust me, it applies more smoothly and evenly because of the way the air puff picks up the product from the cushion. 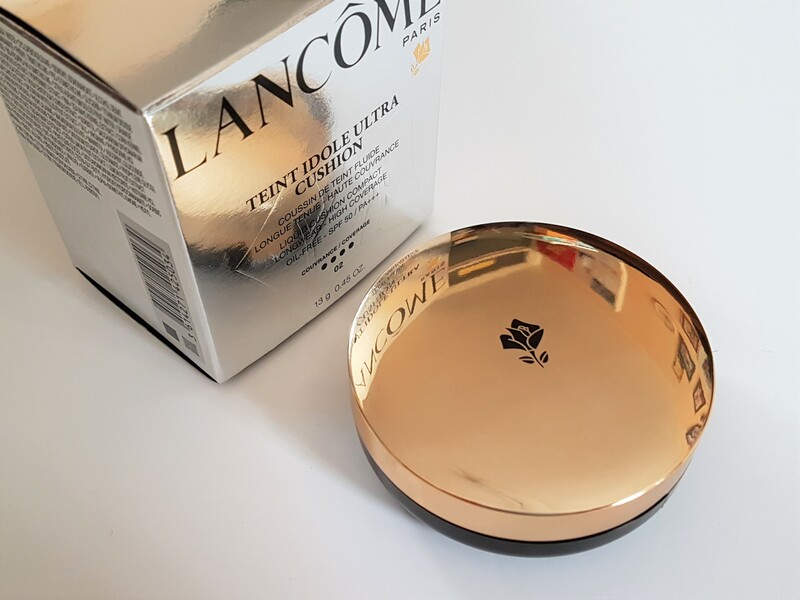 Inside is what Lancôme touts as their new cushion technology which is ‘Made in France’ rather than in Korea for their Miracle Cushion. This basically utilises a mesh net system which draws the liquid foundation up through the surface of the net when you press down on it. Korean cushions have been coming out with tension net cushions for awhile now so this doesn’t feel completely new and revolutionary but I like the concept because it does keep the product fresher for longer and doesn’t have the typical sponge cushion which can dry out over time. I feel like even though it contains 2g less than most cushions, it won’t run out as quick for this reason. My immediate reaction when I applied this cushion for the first time was wow. The coverage. It smoothes out your skin and gives a photoshopped airbrush finish that looks really flawless. It is definitely high coverage and can be built up to full. I never need a concealer with this and my redness is fully concealed. If you’re not used to wearing a lot of foundation, this may appear heavy and you do look like you’re wearing makeup. Personally, I still find it a lot more natural looking than other high coverage foundations (that aren’t in cushion form). Despite this, it doesn’t feel heavy on your skin nor have a flat matte finish – what you typically associate with high coverage foundations. This is quite lightweight for the amount of coverage you get and has the perfect kind of velvet, satin finish. Your skin looks soft but radiant as opposed to dewy. This does have a perfumed scent which reminds me of soap/body wash. It is quite noticeable for those who are sensitive to fragrance but I think it’s pleasant and way better than the off-putting watermelon/cucumber smell of the YSL cushion. What really impressed me was its long wear time. You can easily get 8-10 hours wear of this still looking really good and high coverage, even when it does wear away a little. It has minimal break down, and doesn’t get patchy and cling to certain areas of your face. 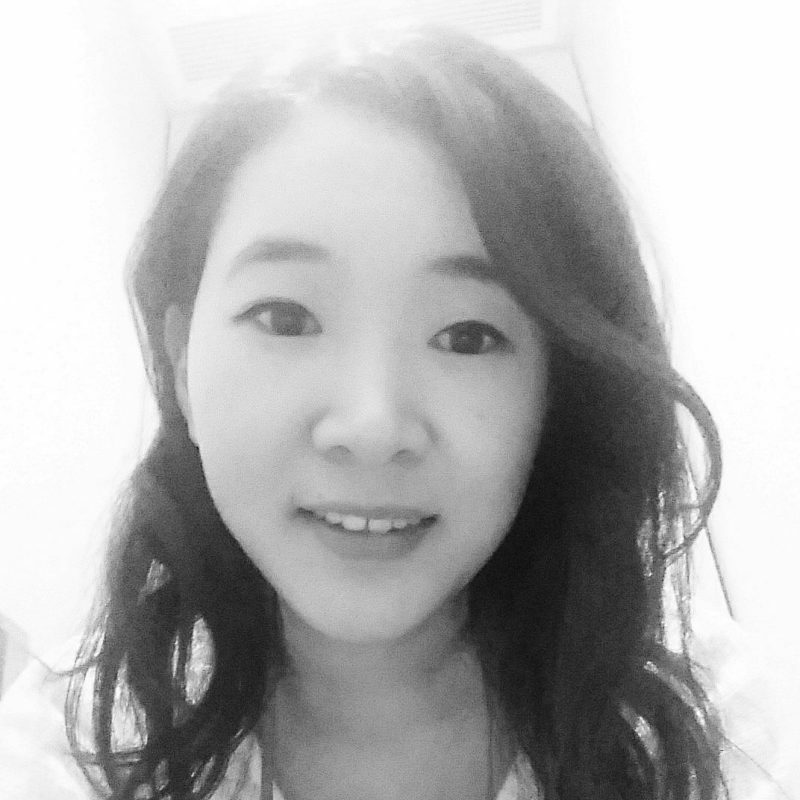 I get a little bit bunching around the sides of my nose but nothing really drastic. My face typically get dehydrated toward the end of the day and this is first noticeable on my chin area as foundation gets sucked in and emphasises lots of little bumps but this doesn’t do that and still feels really comfortable on the skin. My natural oils on my t-zone come through by midday but I look dewy as opposed to feeling greasy because there isn’t excess oil that is also coming from the cushion. 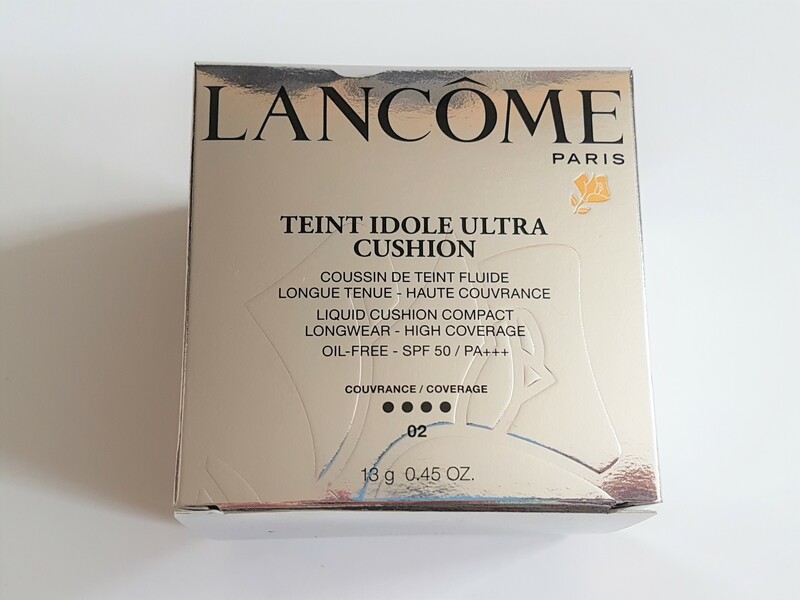 I’m really happy with this Lancome Teint Idole Ultra cushion and really find it far superior to the YSL Fusion Ink cushion. 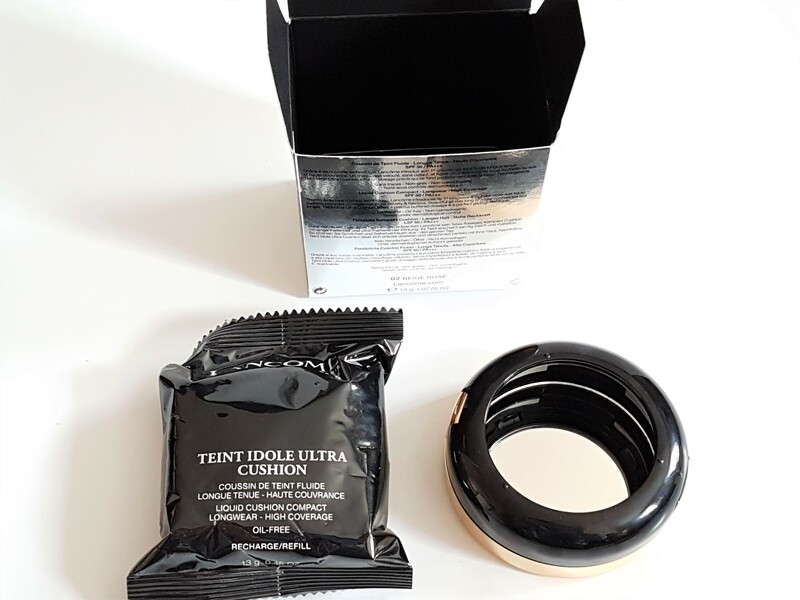 The best things about this are its longevity, high coverage that has a blurring effect and its comfortable, light formula that doesn’t suffocate the skin. It neither dries me out or makes me too oily so I think it would work with a lot of skin types, especially those that shy away from dewy cushions.